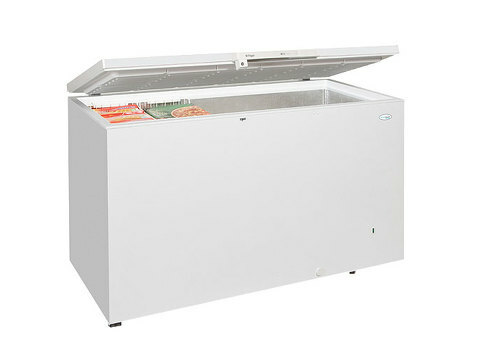 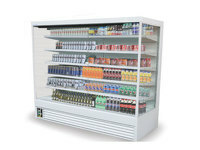 As an ISO9001 quality controlled manufacturer, Tefcold makes this commercial chest freezer to be one of the best of its kind on the market. 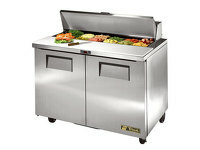 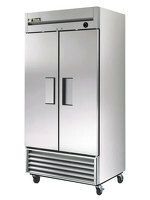 The GM400 has many features such as a fitted handle with a lock, a defrost drain, inner liner of hammered aluminium, and an adjustable temperature. 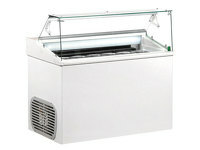 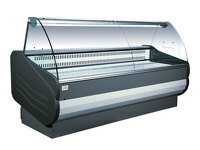 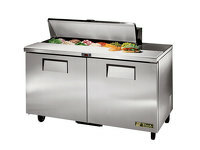 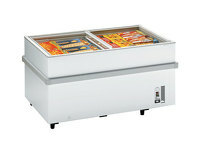 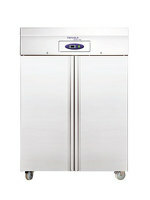 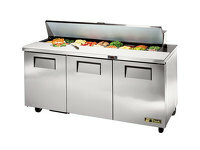 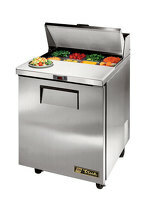 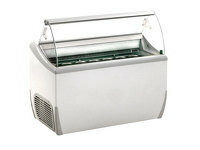 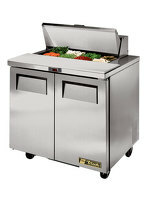 These make it a robust machine that can secure your products and keep them frozen.